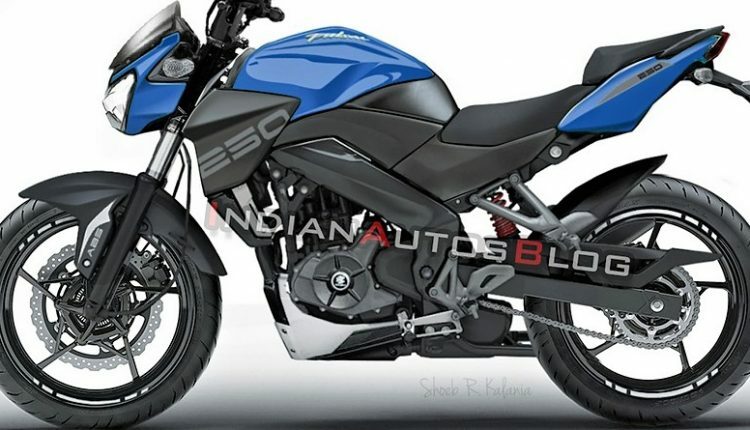 A recent report in the automotive industry claims that Bajaj Pulsar NS250 has entered the initial days of development. As Pulsar NS200 and RS200 were developed out of the 199.5cc motor from KTM Duke 200 and RC200, the Pulsar NS250 will be based on the KTM 250 Duke. 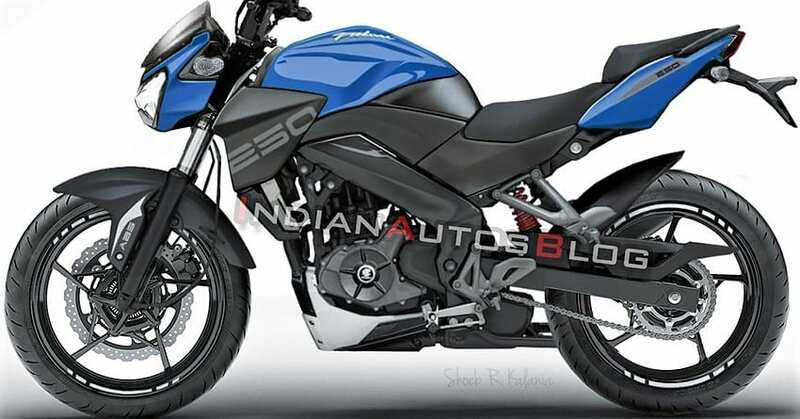 The 248.8cc engine will be tuned according to the equipment available on the new Pulsar and thus, Bajaj will enter the league of quarter-litre machines in early 2020. As the first motorcycle to be made out of KTM technology was NS200, expecting the 250cc option to use the familiar streetfighter design language is quite natural. 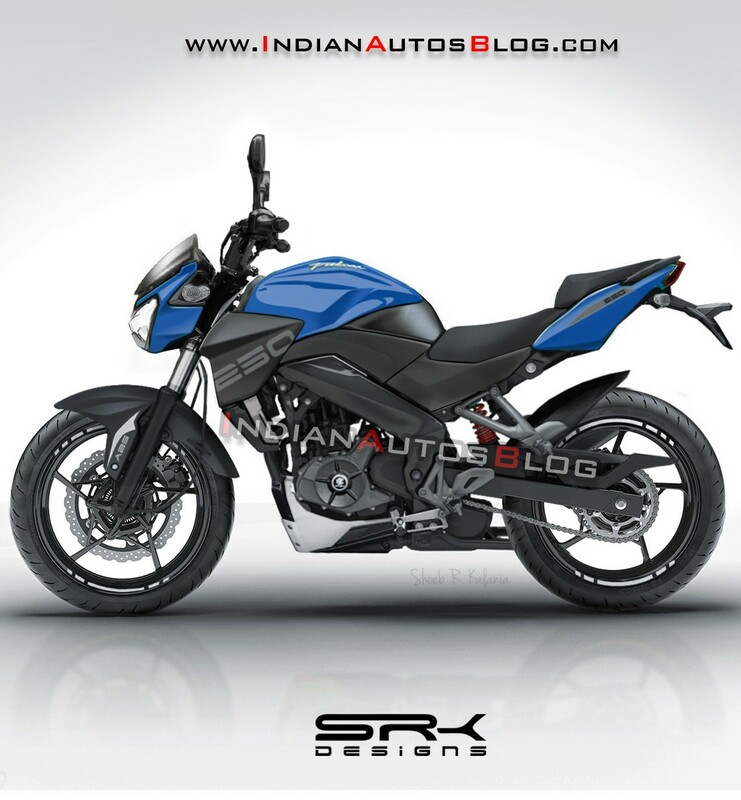 Here is a render of Pulsar NS250 from SRK Designs that defines elegance out of a perfectly proportionate street machine. In the rendered image of Pulsar NS250, the elements have been shared with multiple bikes and the Dominar-inspired headlight looks really amazing. The buyers are happy to have Bajaj Pulsar NS200 at INR 1.12 lakh for the ABS variant but rising demand for motorcycles like Yamaha FZ25 has forced Bajaj Auto to consider the bigger displacement section. 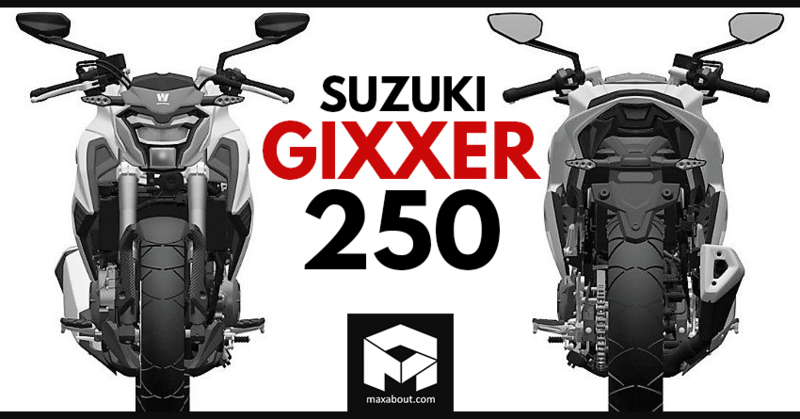 Suzuki is also planning to enter the 250cc segment with the Gixxer 250 in the coming months. Also, the addition of ABS to other motorcycles above 150cc has raised the base pricing for every rival and Bajaj can differentiate the existing Pulsar 220F and the upcoming Pulsar 250 in a better way. The new Pulsar NS250 is expected to be available with Dominar sourced dual-channel ABS. Bajaj Pulsar NS250 is expected to get an ex-showroom price tag of around INR 1.40 lakh, that too when equipped with fuel injection and liquid cooling as standard. The cost-cutting measure may not be applied on the quarter-litre machine as it would be easier for the prospective Bajaj buyers to choose one among Pulsar RS200 and Pulsar NS250 from the same price section. The scenario would be the same as KTM 250 Duke and RC 200 getting similar pricing as full-faired body results in additional cost on the motorcycle. Bajaj Pulsar series currently has 150, 160, 180, 200 and 220cc engine options. The 125cc engine from Duke 125 can also be considered for the Pulsar NS125 in the near future.